You do not have to be without window covering while having your drapes cleaned. Lower overall cost per pleat. 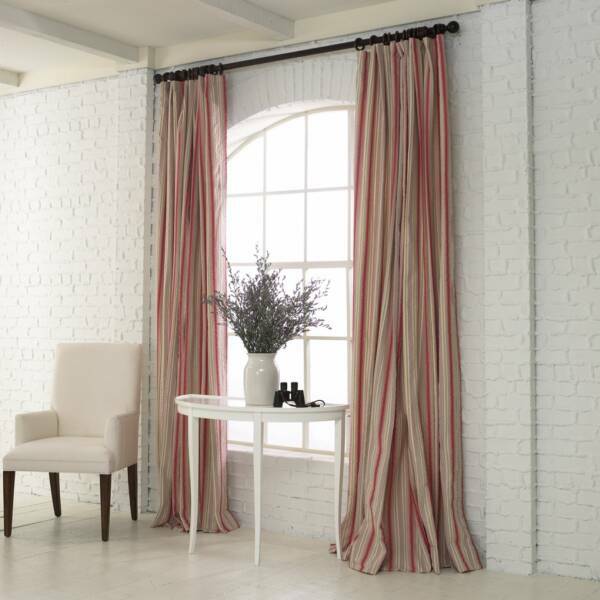 You can extend the life of fragile drapes because you are not taking them down and risking further tearing or destruction.